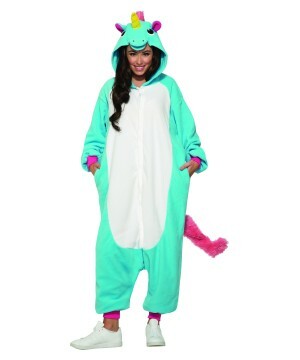 For your next costume bash you can become your favorite animal! The Women's Animal Costume section features the most beautiful and exotic outfits for you to be part of the magnificent Animal Kingdom! So tell us, what is your favorite animal? 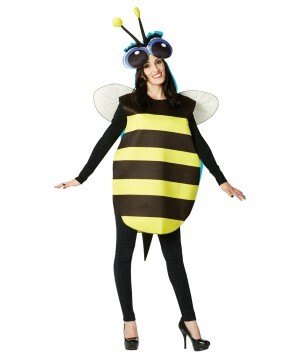 If you are looking for an authentic, fun and original costume check out the Women's Animal Costumes category and you will certainly find the perfect Women's Costume for your next event. 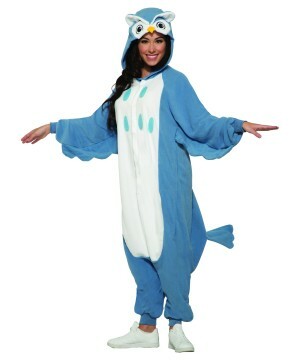 Animal Outfits have always been a great Dress up Idea for women to wear to a costume party. 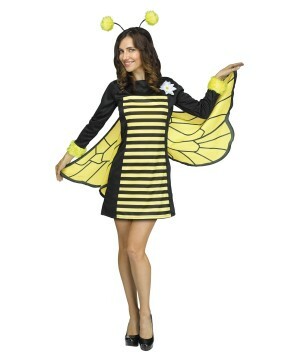 In Wonder Costumes you will find only the best Animal Women’s Costumes and you will realize that there will be no need to look further. Become a sassy polar bear from the Artic in the Snowy Polar Bear Women Costume that features a white fur trimmed dress with an attached hoodie. 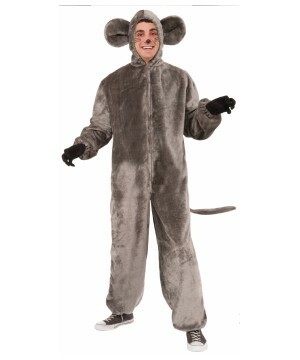 If your are more of a nocturnal person, then you would probably look better in the Women’s Racy Raccoon Costume which includes a black dress with a grey furry hood with ears and a tail. 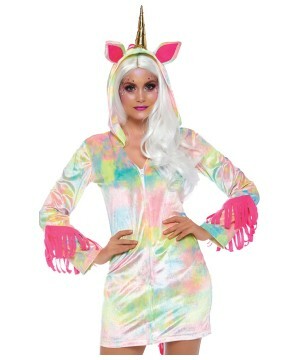 This Women's Animal Costume also comes with a black velvet eye mask and black stockings so that you look like a very attractive raccoon. If you consider yourself to be a very brave and courageous woman who has a wild personality you can dress up as a tiger or as a cougar. Check out the Wild Tigress Women’s Costume or the Feline Cougar Women's Costume. 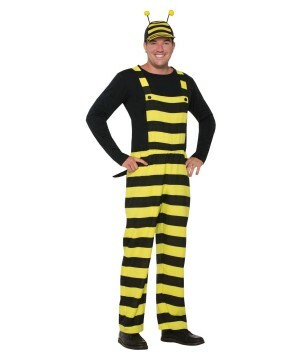 Both of these Wildcat Costumes for women include a printed catsuit with an attached tail and a matching headband with ears. 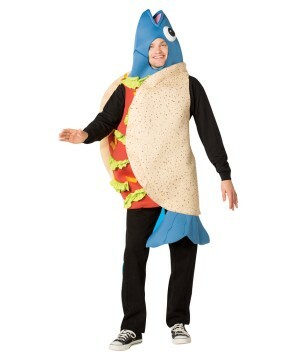 From a diverse Animal Kingdom you have plenty of Animal Costume alternatives. Be confident that you will look fabulous in any of them. 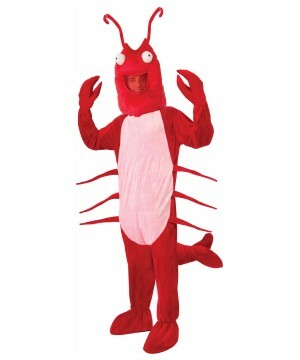 Take advantage of your next opportunity to wear a Woman's Costume and show everyone your wild side!